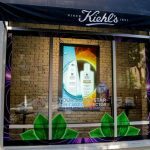 DynaScan DS2 High Brightness Digital Signage – World’s Brightest LCD Screens! 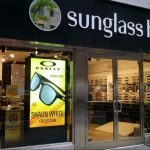 The DS751LT4 Ultra High Brightness LCD is a full HD 75-inch high brightness LCD featuring an LED backlight producing a 2,500 to 3,000 nit sunlight viewable image. 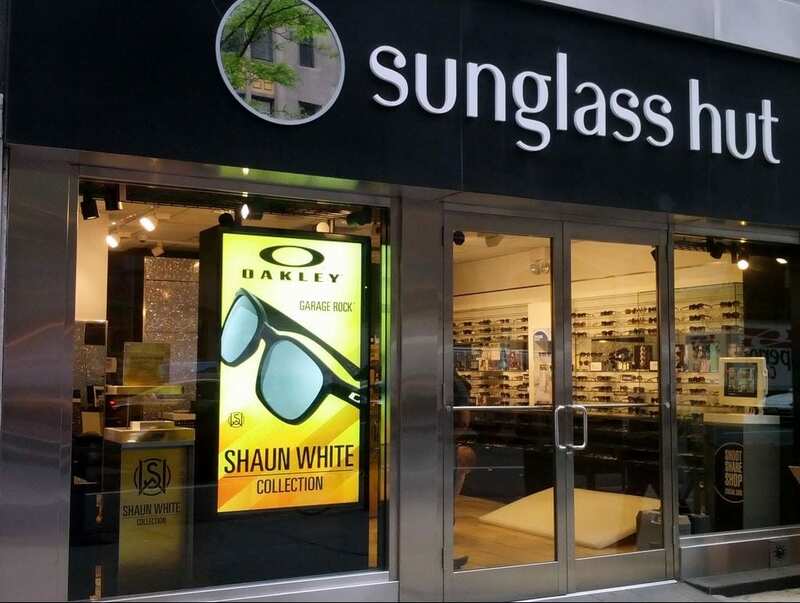 The DS751LT4 has been designed for large scale display applications in bright environments such as outdoor enclosures and storefront windows. 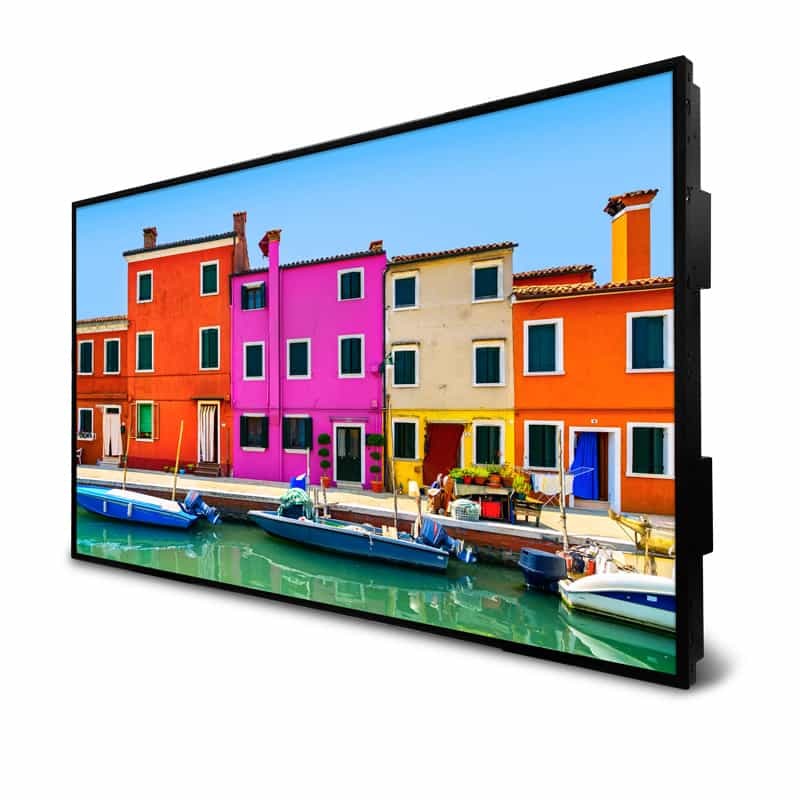 A narrow 11.7 mm bezel makes this model ideal for either single display or video wall applications. Each screen is individually color calibrated to the D65 color standard to ensure uniformity among multiple displays. With Full HD 1080p resolution, the DS751LT4 produces a super sharp image for easy-to-read text and incredible detail. 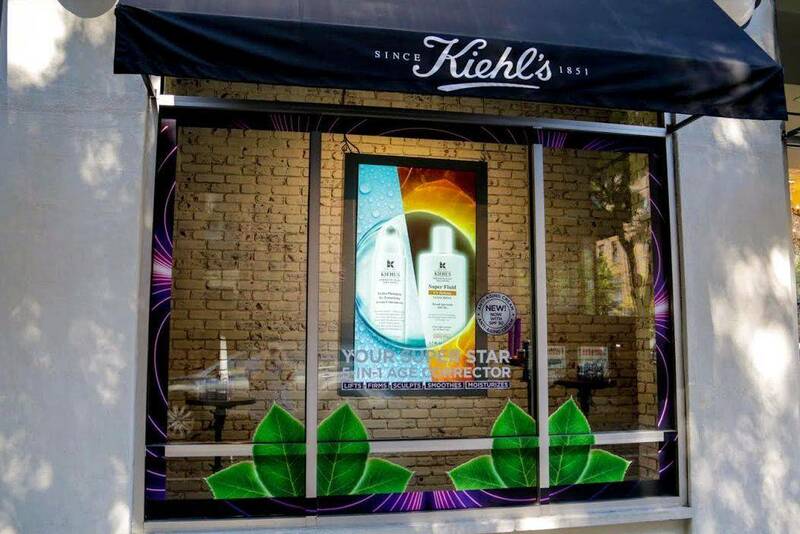 Shop window display monitors, tv advertising, digital window display, exhibitions. Where did you hear about London Audio Visual?